We specialize in International Travel as well as cruises. Welcome to Astro Travel and Cruises! Suite 208 Sumner WA 98390 253.863.5141 Astro Travel and Cruises is a full service travel agency specializing in International and Cruise Vacations. Our staff has over 40 years of experience in all aspects of the travel industry and we are delighted to assist you in all of your travel needs. From a simple round trip airline ticket, to group travel or around the world vacation plans Astro travel makes the going great! From round trip domestic to multi international itineraries. We specialize in International tickets and have both wholesale and pubished discounted fares. Cruise Vacations: We have experience and knowledge on over 20 different cruise lines and hundreds of ships and itineraries. Group Travel: We love groups. Call and let us plan your family reunion, your business getaway or next meeting, or affinity group travel. Package Tours: From that holiday in Hawaii to a 10 country European Tour we can plan your next trip with all the leading vacation companies such as Globus/Cosmos, Trafalagar Tours, Caravan, Abercrombie and Kent, Tauk Tours. Rail Adventures: We are AMTRAK appointed and can also do many train vacations such as Copper Canyon, The Blue Train, Orient Express and more. FIT (Foreign Independent Travel): Our specialty. We can customize your travel plans to make that unique trip you are looking for. We have planned and booked trips to many of the worlds destinations booking airfare, transfers, hotel accommodations, sightseeing trips, and special events such as dinners, theater tickets, and private museum exhibits. We are a full service travel agency specializing in International travel & Cruises. 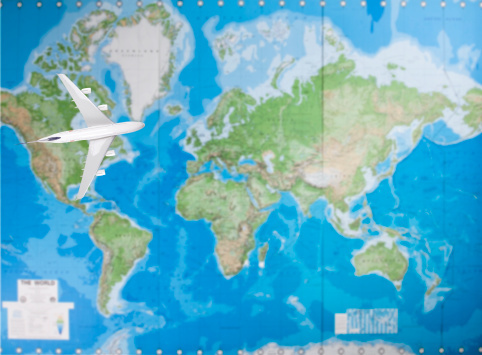 Although we take care of all your travel needs from simple airline tickets, to complicated international travel plans, trips to Hawaii, Disneyland, Florida, Mexico, Central America and other parts of the US and globe. We have been in business in Sumner Washington since 1985 serving the community here in East Pierce County as well as the surrounding areas. During these years our clients have blessed us with repeat business as well referrals and now have clients who span the globe as well as the US. Our agents have many years of experience. 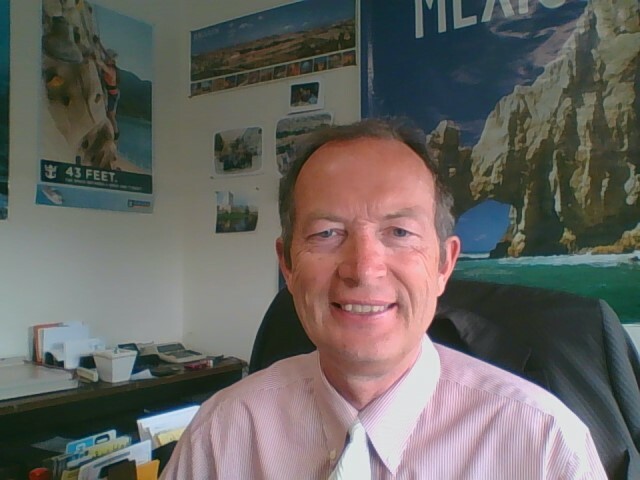 The owner Robert Griffin began his travel agent career in 1980 and has been affiliated with Astro Travel since 1985. He has lived in England, Ireland, Philippines and many parts of the US as well as having traveled extensively throughout Europe, Asia, Africa, Central & South America and all parts of the US. He has led a small group tour of Ireland as well as a larger pilgrimage tour to Israel. Linda Arndt the other agent in the office began her career over 20 years ago working with a local airline in the Caribbean, with a travel agency in Florida and has also traveled extensively throughout the US. We welcome your business and look forward to helping you secure your travel needs and take all the worries out of the planning and the travel.